What Causes Such a Heavy Valve Amplifier? This question is often asked by guitarists who love the sound of a valve amplifier but struggle with the weight of a heavy valve amplifier, particularly when gigging! Of course, we are talking about compared with their lighter, transistor cousins. 1. One obvious reason for a heavy valve amplifier is that a valve and its valve base weigh approximately 37x more than the equivalent transistor! This is not where the bulk of the weight comes from though, but it all adds up. 2. Because of the heavier components, valve amplifiers need to be built far more robustly than their transistor equivalents. This means thicker chassis material, for example. This all adds to the weight and results in a heavy valve amplifier. 3. Valve guitar amplifiers consume more power than their efficient transistor rivals. This translates to bigger (heavier) components in the power supply section all making for a heavy valve amplifier. 4. 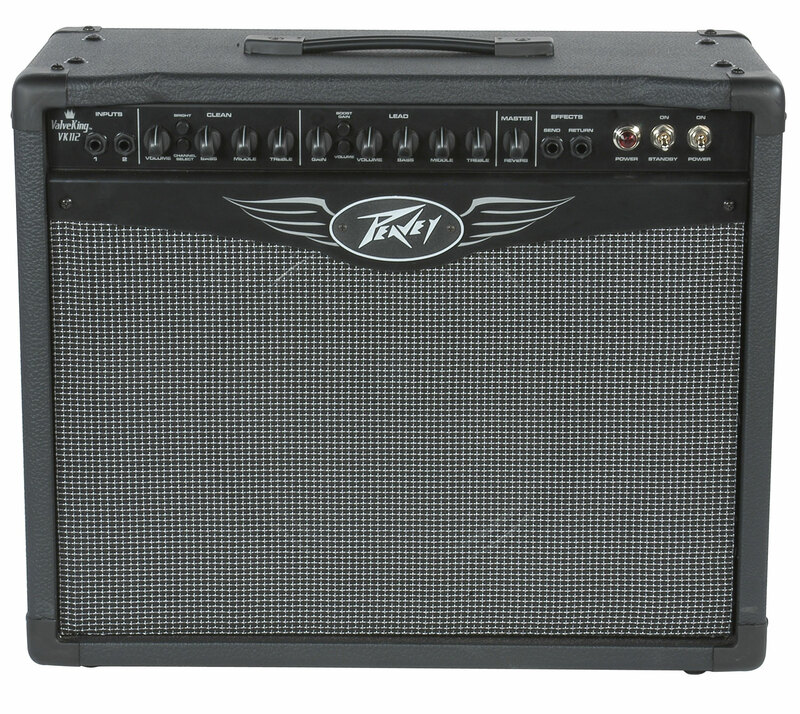 Valve guitar amplifiers require a smoothed HT supply of 500V DC or near. This means large, high voltage filtering capacitors which add to the weight. A heavy valve amplifier has two large, hefty transformers and it is these which make the biggest difference to the weight between a transistor amp and a valve amplifier. One of these transformers, the power supply transformer, is also in all transistor amplifiers, but in a heavy valve amplifier it needs to be bigger and beefier. There is an extra winding for the HT voltage and a very solid winding to provide heater current to make the valves glow. This translates into a mains transformer at least 50% heavier than its transistor counterpart, watt for watt. Result? A very heavy valve amplifier. But there is an extra heavy transformer in a valve amplifier which is not present in a transistor amplifier. This is the ‘output transformer’. It matches the high volts (but low current) output of the valves into the speaker load. Unfortunately for the guitarist’s arms, the bigger and beefier this transformer is, the more efficient it is and the better the sound! 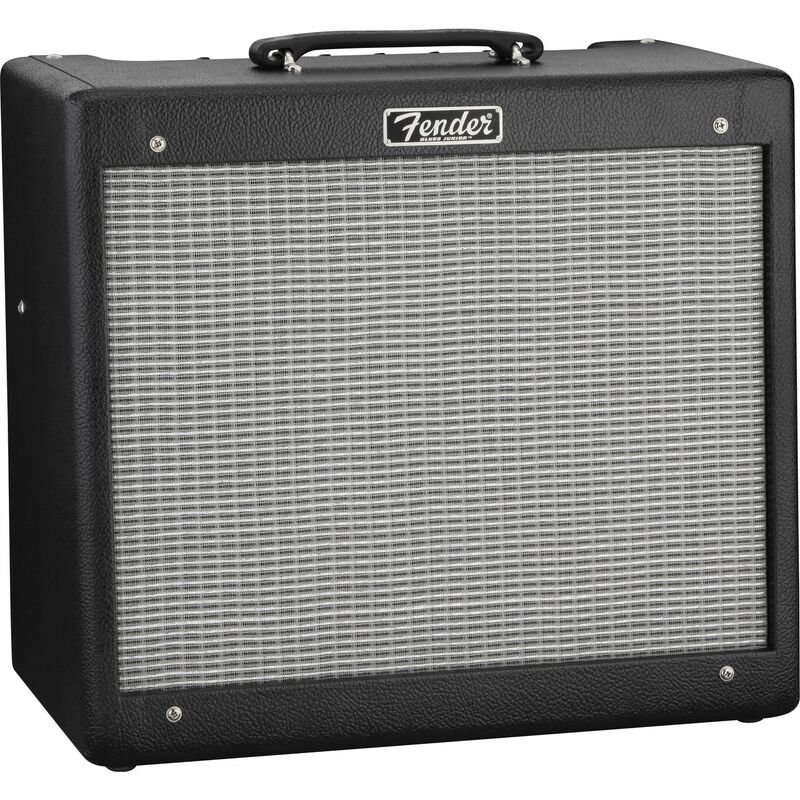 So the better quality the valve amplifier, the heavier in general – you end up lugging around a heavy valve amplifier. 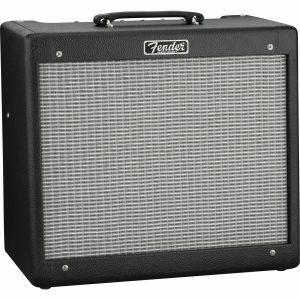 Need a good quality amp? Prepare for a lug around a heavy valve amplifier! If you read valve amplifier reviews they will often cite the weight. If you don’t want the hassle of lugging around a heavy valve amplifier then go for a transistor version. It will be half the weight. But may guitarists will put up with the bother of a heavy valve amplifier because of the superior tone they give. 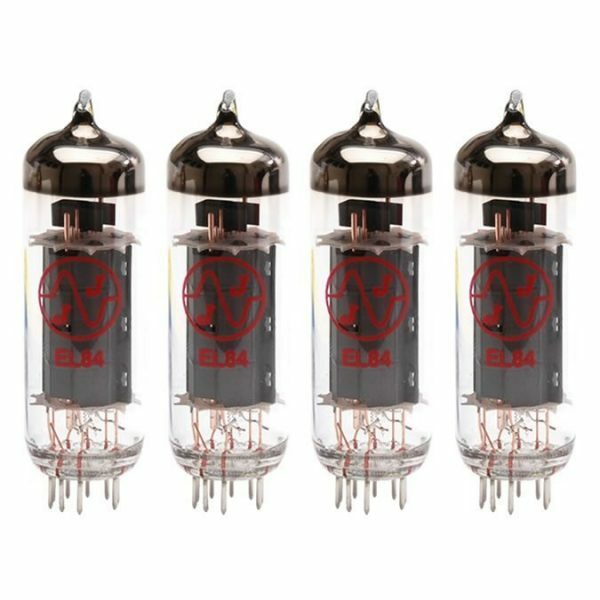 View our extensive range of valves for your heavy valve amplifier!